Another wonderful book sure to keep you captivated and heartbroken each step of the way. 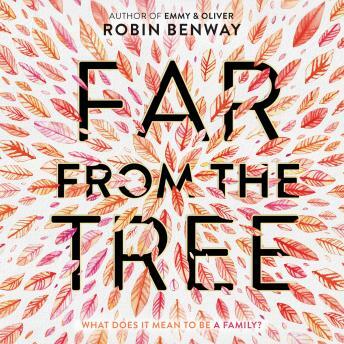 This is a wonderful read for those trying Audiobooks for the first time, and I can't wait to listen to more books from this Author and with this narration. What I enjoyed the most was the detail she gives to the character, the scenery, and the climax of the story line.